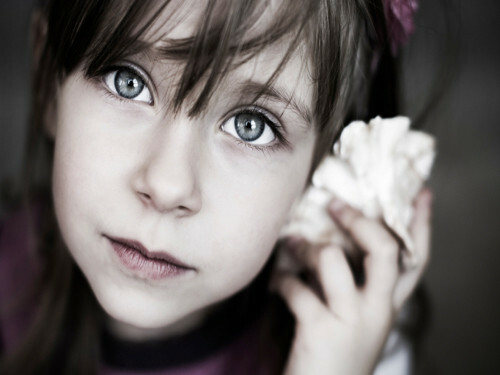 Auditory processing disorder affects how the brain processes auditory information. Early signs of such condition can start developing with school-aged children and this can make it harder for them to enjoy their daily activities. It is vital for parents to act accordingly in dealing with auditory processing disorder without making their children feel that they are inadequate. Loving care and attention is still one of the most important aspects parents can show and give to their children. With that said it is important for parents to provide them with an ideal environment that is able to help attend to their preference and needs. It is good to hear that there are several clinics in Australia which specializes in auditory processing disorder for both children and adult alike. Listed below are 10 Australian clinics that can help with this condition. It is ideal to work hand in hand with these clinics to be able to effectively manage auditory processing disorder. As children grows and develop, so does their understanding with this condition. This makes it important to be with them in times need along with the professionals who are able to answer their questions and concerns. People with auditory processing disorder require a quiet and peaceful environment in order for their thought process to function fully. It is important to provide them with such environment and discussing such concerns to their teachers in advance can help find them a suitable location in class. It should be noted that changing the learning or communication environment is one of the ways to effectively treat auditory processing disorder. Furthermore, the clinics mentioned above can also supply parents with the necessary amount of information providing therapy sessions as well. Learn more about auditory processing disorder today.